Unbeaten in all official matches of 2018/19 this is how Juventus of CR7 arrives at this first great classic of the season in Italy, not forgetting that there was Juve – Lazio, but here is going to be the great clash between the two great candidates for the title. After beating the difficult Sassuolo 2-1 at home and entering the best way in the Champions League with a 2-0 victory in Valencia, even playing for 10 since the controversial expulsion of Ronaldo, Juventus already have seven consecutive wins, the last in the field of Frosinone and the reception to Bologna. 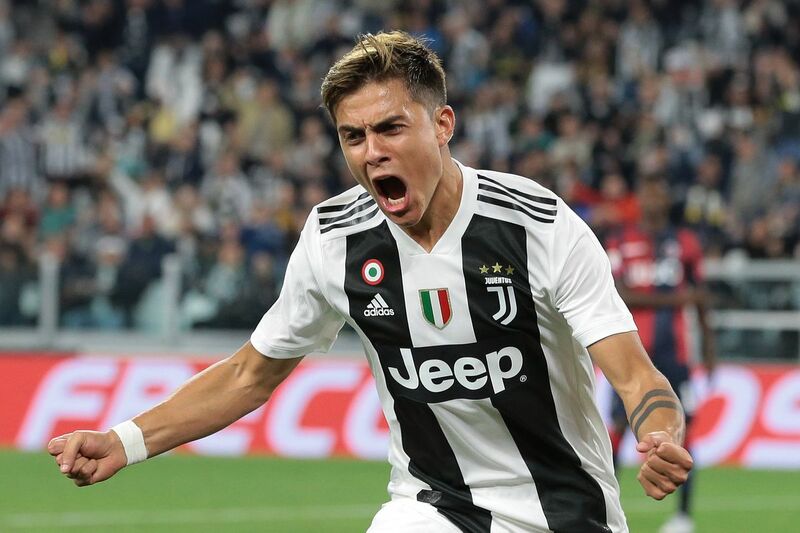 If in Benito Stirpe, a week ago, Juve dominated widely but suffered to open the scoring (Ronaldo only made it 1-0 to 81 ‘, Bernardeschi in a lethal counterattack 2-0 90 + 4’) , with Bologna at home to the 20 ‘game, are already winning by the final result. This reception to Naples takes place in the anteroom of another home game on Tuesday, to count for the second round of the group stage of the Champions, against the Swiss Young Boys. It should be recalled that Juventus are 18 points behind at the top of the Italian Serie A, with 3 more than Napoli, second. If it were not for the rout at Luigi Ferraris, against Sampdoria (0-3), Napoli would also reach this undefeated Italian league title. This means that the formation of Ancelotti follows with 15 points in the 2nd place, under the watchful eye of Sassuolo (13) and Lazio (12). In the last few days, Napoli gave the best possible response after the taste-loss defeat in the Champions League debut in Serbia, against Red Star (0-0). Days after those two points lost in Belgrade, the Neapolitan team beat the home of Torino 3-1 and extended the good moment of form to this last day that happened mid week when beating Parma at home 3-0, in a game where they could have scored more, such was the offensive avalanche with which they dominated the opponent. The midweek duel next week will take place at San Paolo, when the Napoli host the leader of their group, Liverpool. The game is scheduled for next Wednesday. The game is of some importance for the accounts of the Italian championship, although we are only in the 7th round. The Naples have an excellent opportunity to try to win and recover the already lost ground for Juventus in the lead, by the defeat suffered with Sampdoria, and could even, in case of defeat, see the pupils of Allegri increase to 6 points the advantage in the first position already so early. I believe, therefore, that both seek to win the game, with the tie to serve the interests of Juventus. However, home opponents will not tolerate a containment strategy, especially against a direct rival who almost robbed them of the title last season. To increase to 6 points the lead in the lead should be Allegri’s goal in this match and that should provide a very interesting game. Although there are two masters of Italian football on the benches, wanting to win and with the players in front we should have a game with several chances of goal from side to side, reason why I see enough value in the market of both to mark.